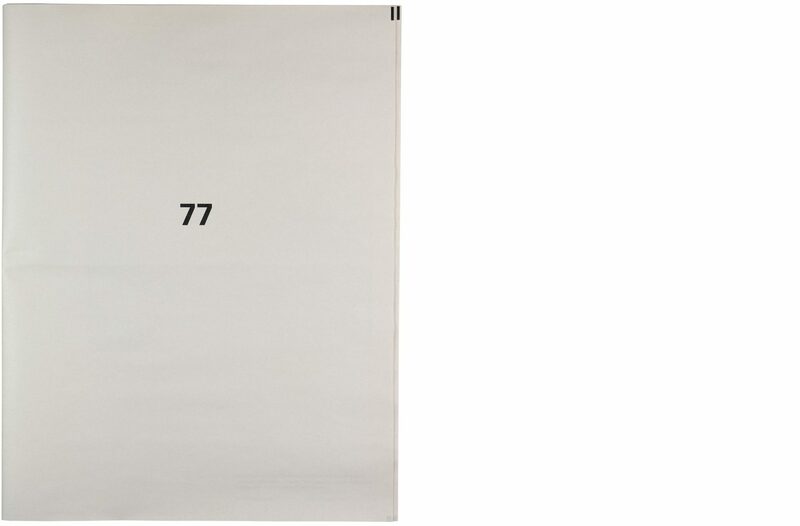 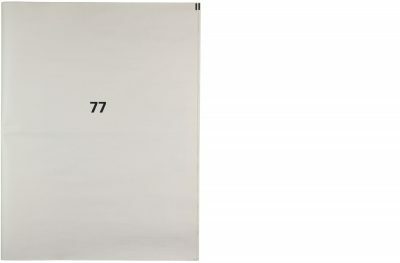 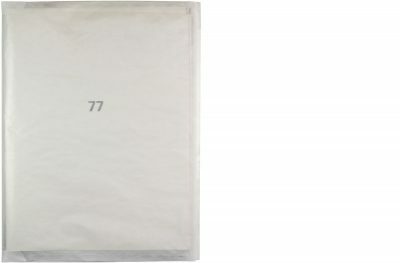 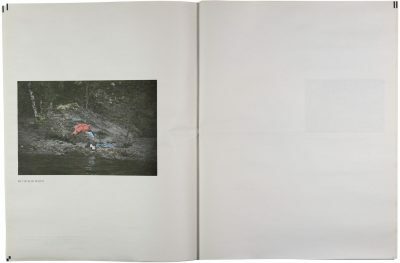 The paper »77« makes clear, in a nightmarish way, that our conceptions and associated perception of events, can be steered, changed, inflated and distorted by pictures and texts. Our conditioned visual experience, the seemingly familiar, is radically questioned through a disturbing new visual order, ultimately leading to a deeper reflection on an incomprehensible event. 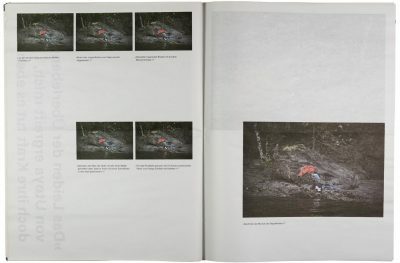 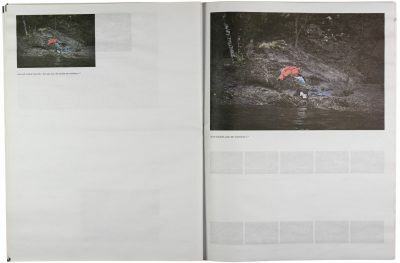 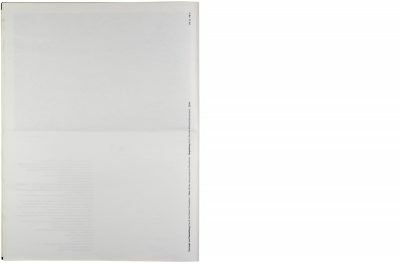 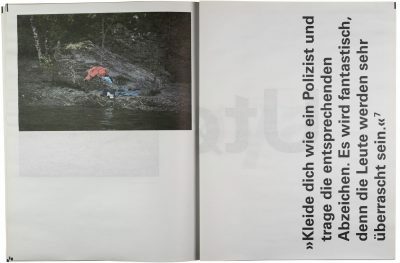 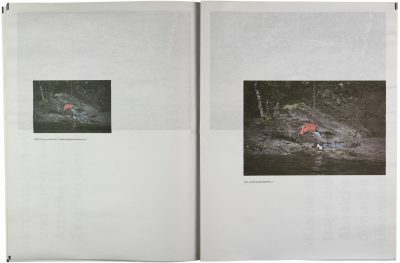 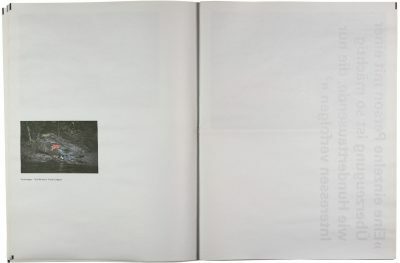 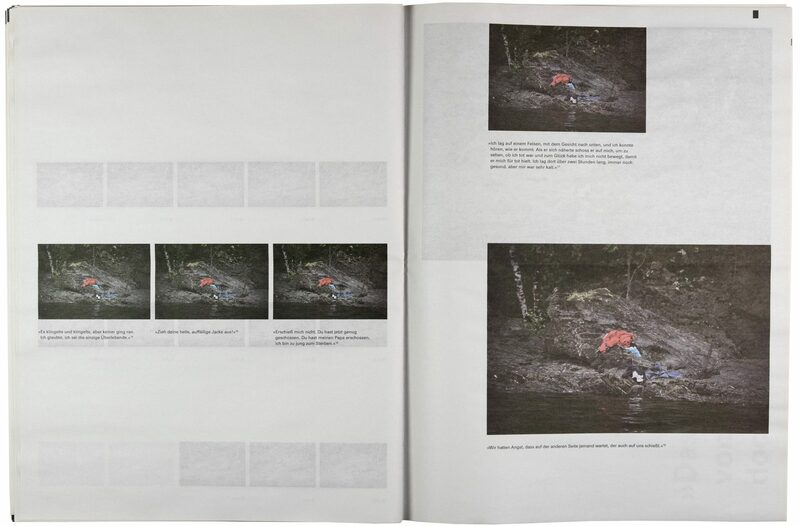 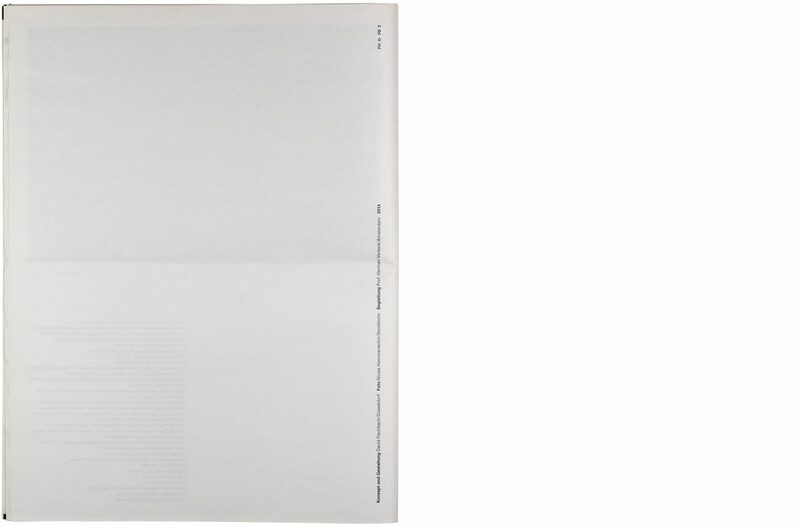 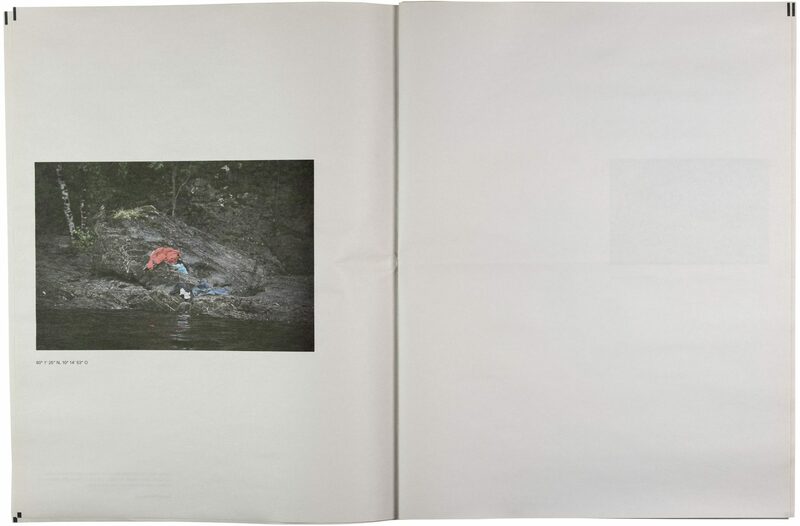 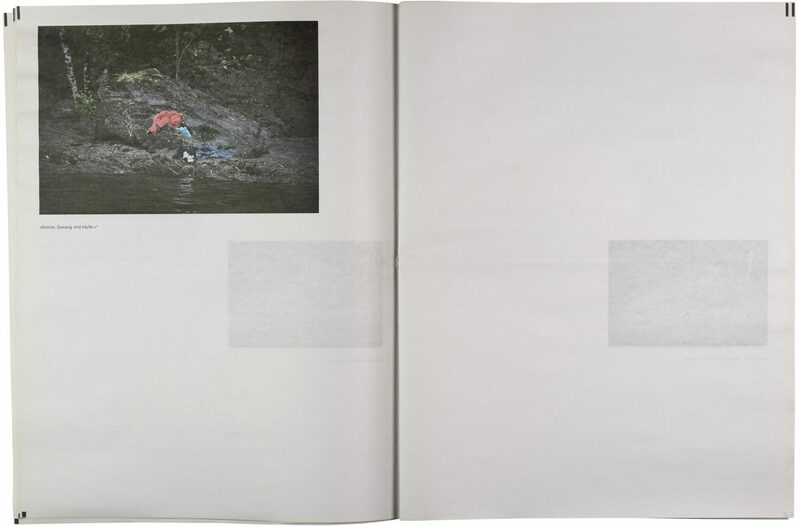 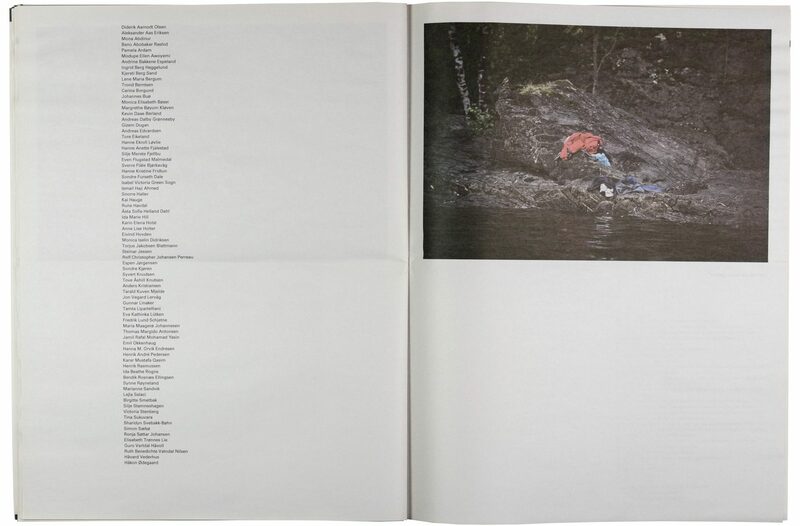 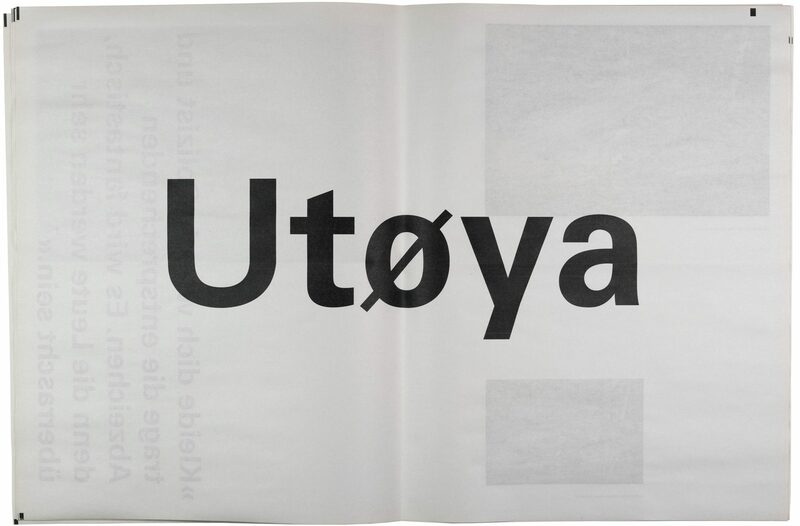 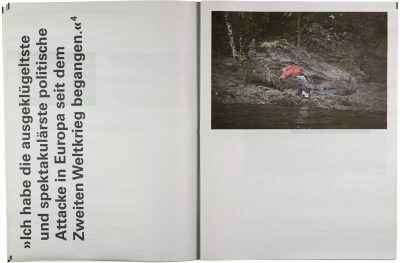 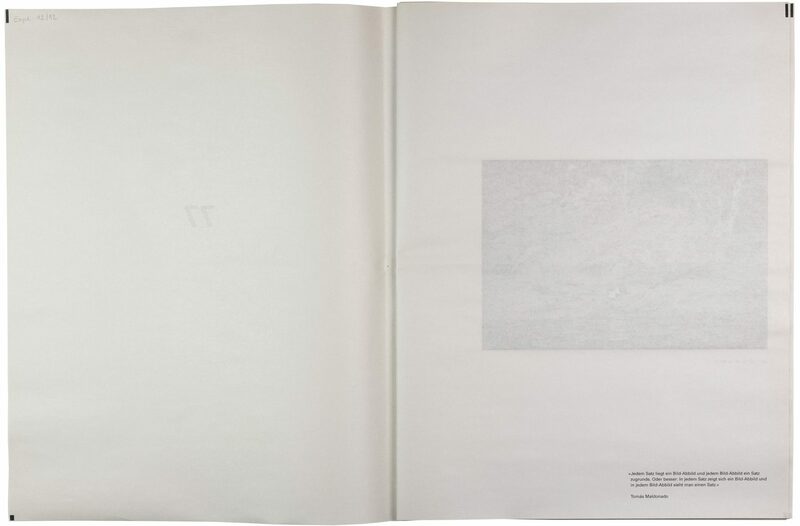 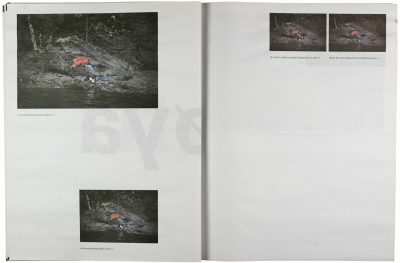 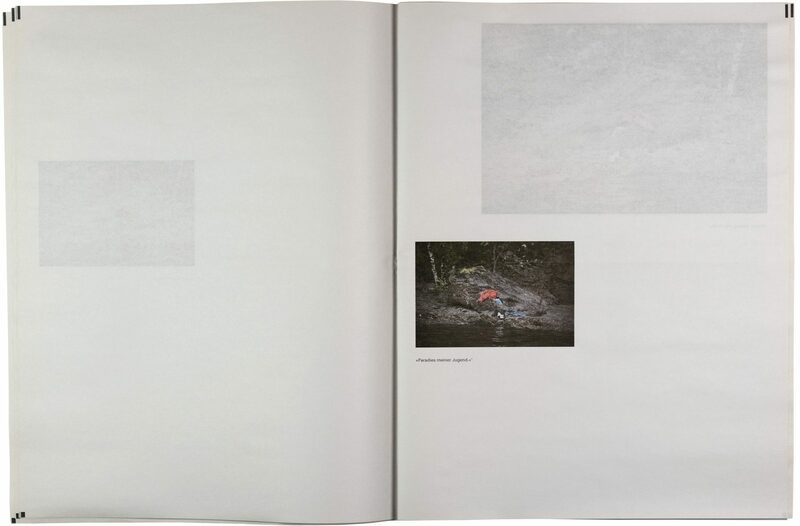 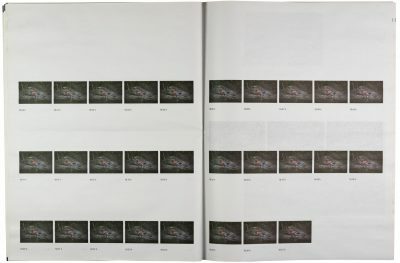 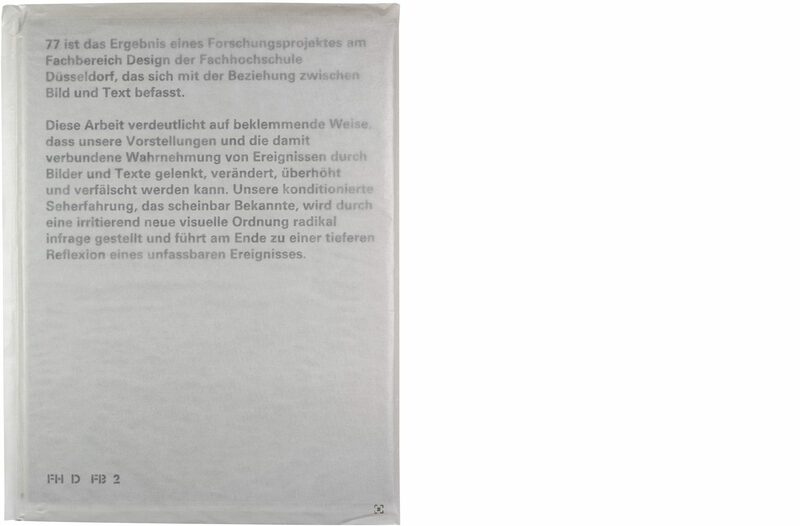 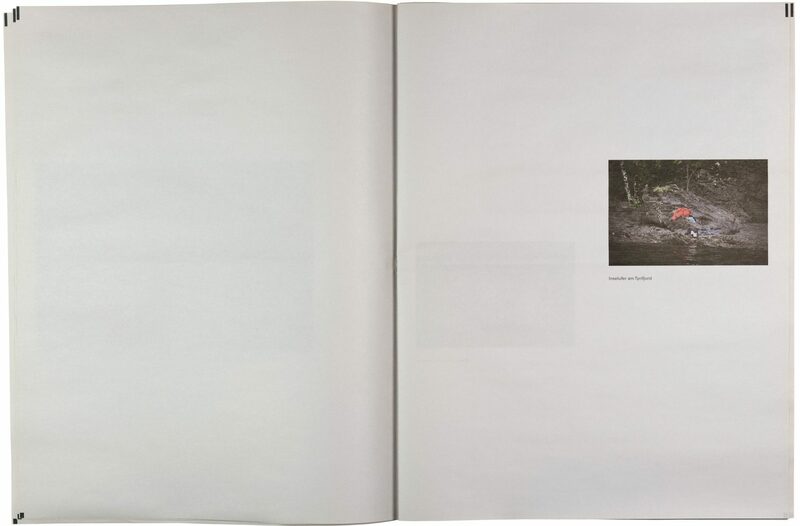 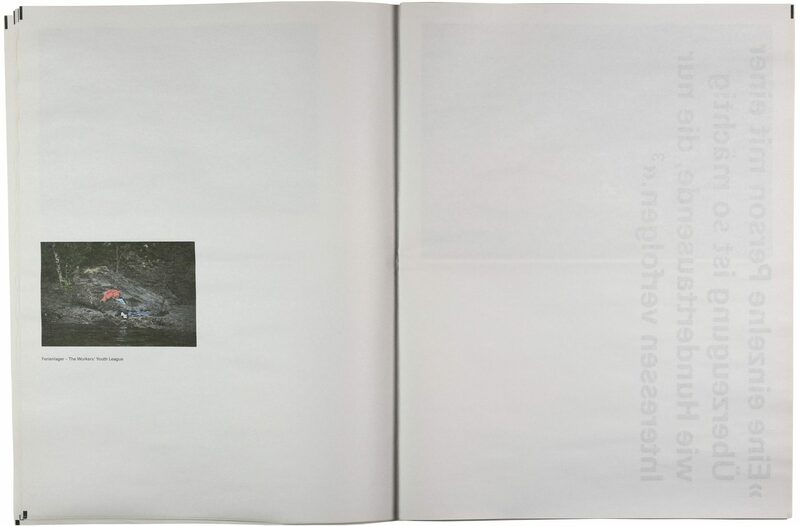 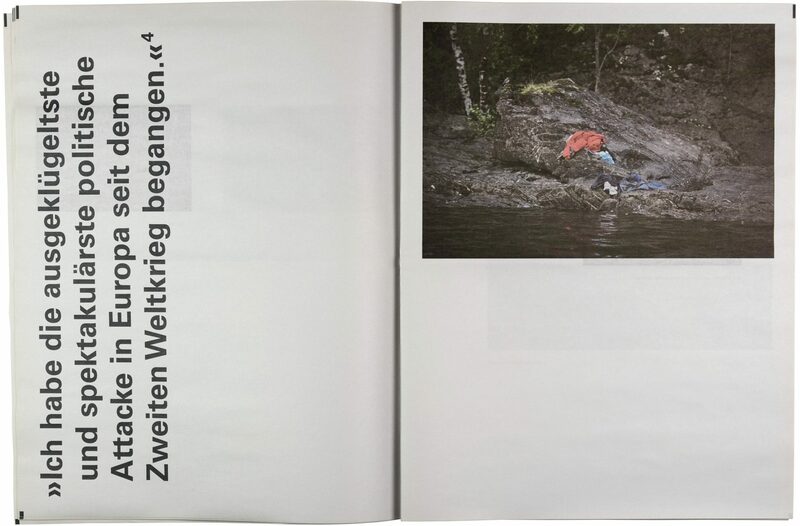 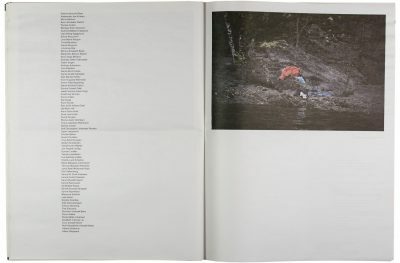 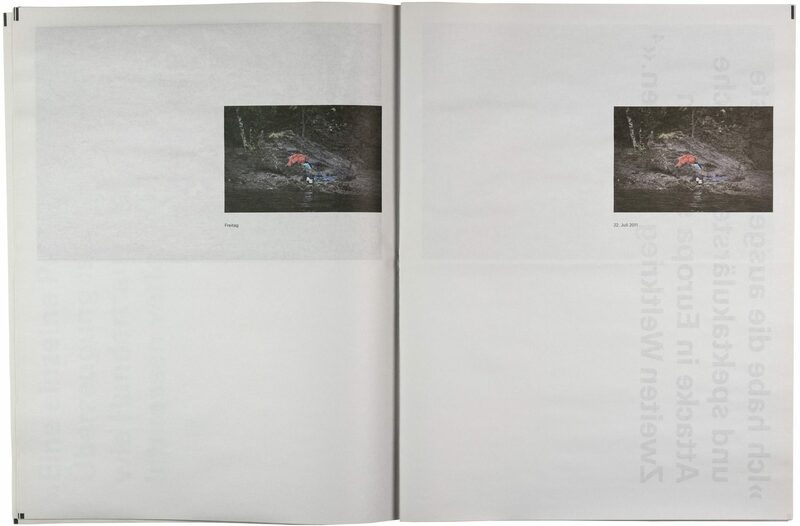 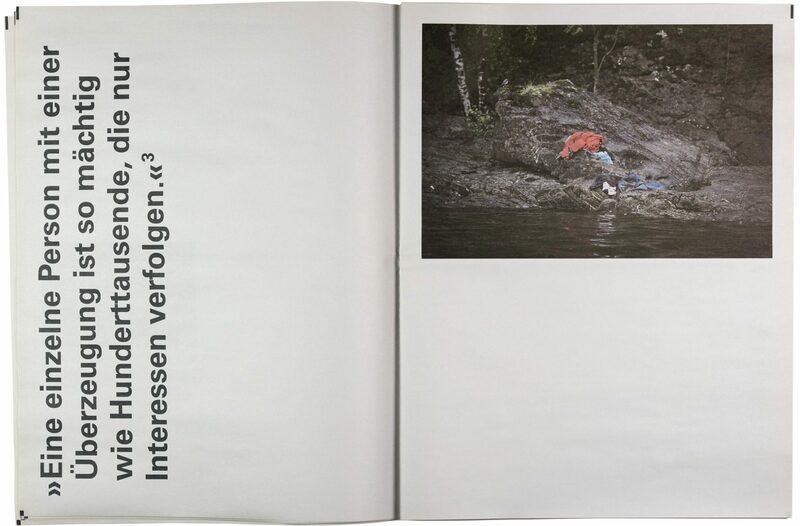 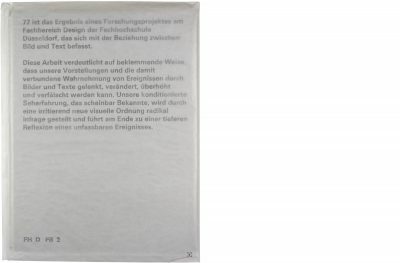 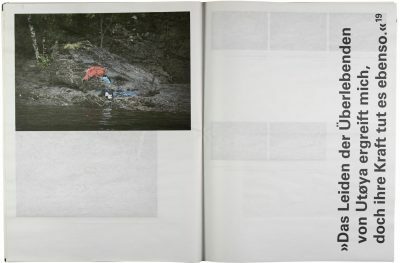 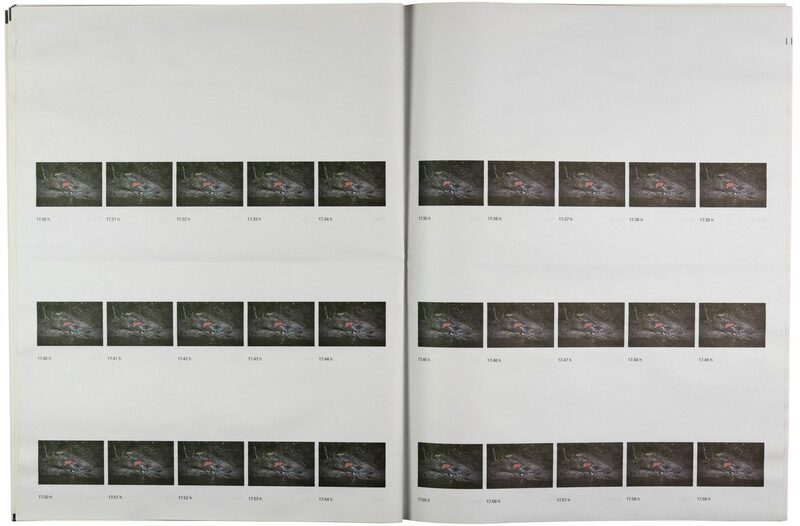 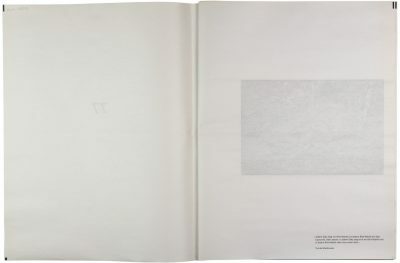 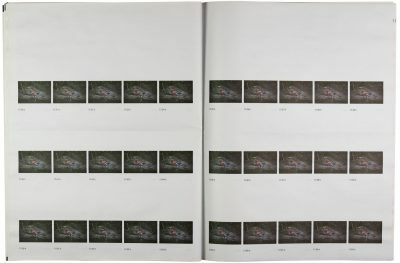 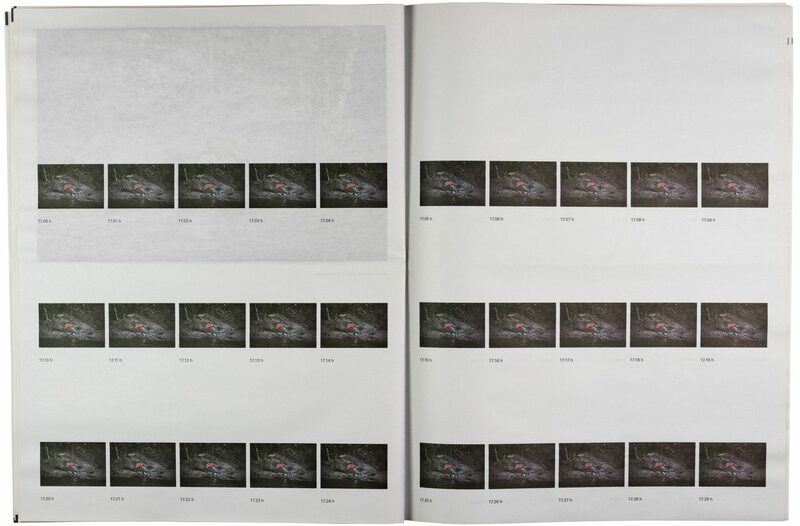 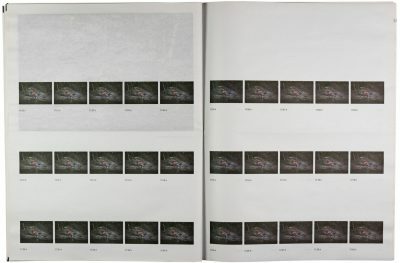 The work has arisen from a research project of the Department of Design at the University of Applied Sciences Düsseldorf, which dealt with the relationship between image and text.